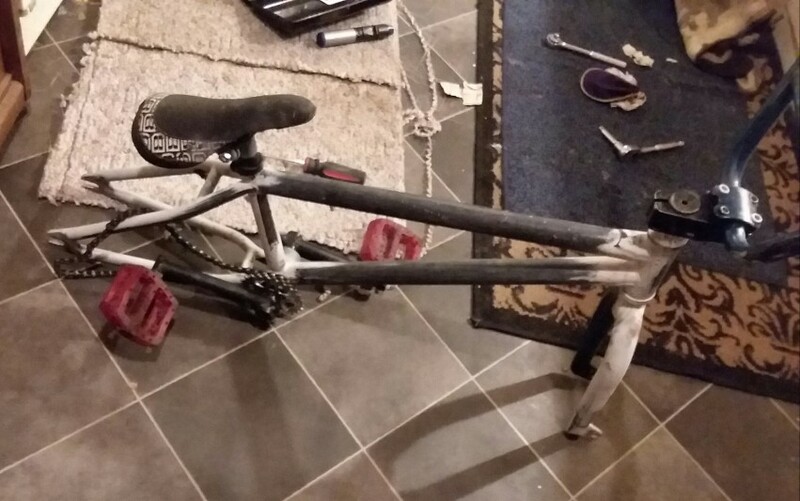 Can someone please tell me which type of wethepeople bmx bike this is? I think it is an early WTP Omen or 4 Seasons based on the gussets and the style of the frame 2000-2005. What kind/model is this frame?